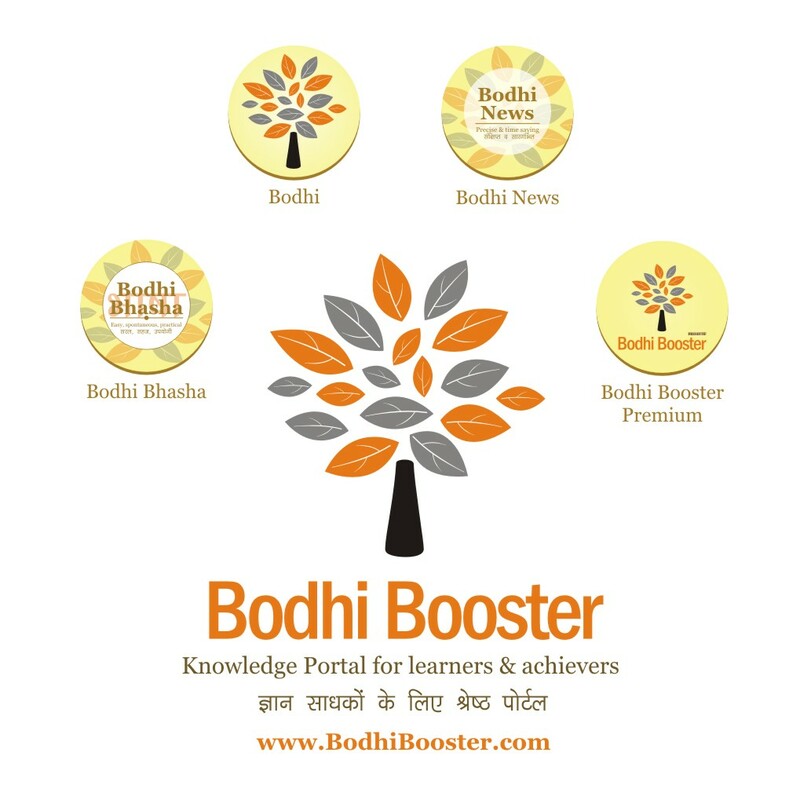 Bodhi News & Analysis - Indus Water Treaty | Big bang reforms? | Reservations issues - 21 Mar. 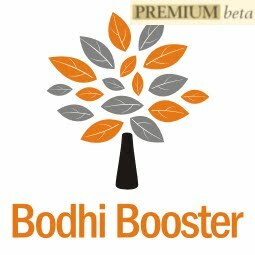 Welcome to Bodhi News for 21 March, 2017 - from Bodhi Booster knowledge portal! 1. Companies, products, services – Kumar Mangalam Birla-owned Idea Cellular and Vodafone India have announced the merger of the two companies to form the country’s biggest phone company by subscribers (and also world No. 2 after China Mobile) , dislodging Bharti Airtel which has been at the top for the last 15 years. 2. Constitution and law – Putting an end to the 17-month standoff with the Centre, the Supreme Court collegium has cleared the memorandum of procedure (MoP) for appointments of judges to the apex court and various High Courts. With this clearance, the Centre gets the power to reject judges on grounds of national security. It would also set up secretariats in the SC and HCs. 3. Regional politics – The two-day Indus Water Commission (IWC) meeting between India and Pakistan began in Islamabad on Monday after a gap of almost two years. Pakistan has asked India to share the designs of various hydroelectric projects being built in Kashmir, and provide access to Pakistani experts to verify that the Indus Water Treaty (IWT) is not being violated in the process. 4. World politics – European Union (EU) leaders will gather in Rome on Saturday to mark the bloc’s 60th anniversary and proclaim their “common future under the shadow of Brexit and other crises. The Treaty was signed on March 25, 1957 at Rome. 5. UN, society and culture – India dropped from the 118th place to the 122nd place among 155 countries, in the World Happiness Index 2017 rankings published by the UN Sustainable Development Solutions Network. 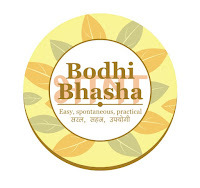 The six parameters used to calculate happiness are income, healthy life expectancy, having someone to support in times of trouble, generosity, freedom and trust. 6. Indian economy, constitution and law – The Union Cabinet cleared four Bills on a National Goods and Services Tax (GST), paving the way for the roll out of GST from July 1. The GST Council had earlier cleared the Central GST (CGST), Union Territory GST (UTGST), Integrated GST (IGST) and the Compensation Bill. These would now be introduced in the Parliament, probably as Money Bills. 7. Indian economy – The RBI Governor Urjit Patel is faced with the problem of a surging rupee (the rupee has gained about 2% in March) and the huge holding of cash by banks (around 5 trillion rupees or $ 76 billion) ahead of next month’s policy review meeting. If the cash accumulated with banks post demonetization does not get deployed within the next few months, the Central Bank may consider raising the cash reserve ratio (CRR), something it has not done since 2010. 8. Society and culture, law – The Supreme Court observed that both parties should make fresh attempts for an out of court negotiated settlement of the Ram Janm Bhoomi issue. The court further observed that it was ready to mediate the settlement. 9. World politics – FBI is investigating the alleged Russian government’s interference in the 2016 presidential elections. The probe includes investigating the nature of any links between individuals associated with the Trump campaign and the Russian government and whether there was any coordination between the campaign and Russia's efforts. 10. Constitution and law, environment – In a landmark judgment, the Uttarakhand High Court declared Ganga and Yamuna rivers as ‘living entities’. The court further said that they hold the same legal rights as a person. A similar judgment was passed in New Zealand a few days ago making Wanganui river the first water body in the world to be granted ‘living entity’ status. 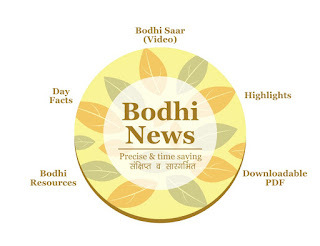 Bodhi News: Bodhi News & Analysis - Indus Water Treaty | Big bang reforms? | Reservations issues - 21 Mar.